Foot Locker is Headquartered in New York City and has been in operation since 1974. They operate retail stores in the United States and abroad specializing in sportswear and footwear. Thousands respect Foot Locker for carrying high-quality brands such as Nike, Addidas, Jordan, ASICS, and Reebok. They also operate the Kids’ Foot Locker and Lady Foot Locker as well as some outlet stores including Champs Sports, Footaction USA, and Eastbay. In addition to footwear on their site, you can find men’s, women’s, and kids apparel ranging from socks and hoodies to shorts and capris. Browse industry-leading brands and find everything you need online. Collections are also available from House of Hoops, Jordan The History, and a variety of others. If you’re into sneakers, check out their release calendar so you can be one of the first to get the hottest shoes to hit the streets. The web design team at Foot Locker has made shopping online simple. You can navigate the entire website from their main tab on the top of the homepage. Browse the new arrivals for new styles or shop the outlet section for on-sale items. If you aren’t sure about your size, use their sport-specific sizing help to ensure you get the right fit. Use the store locator to find a retail location near you. Shopping in a store can be fun, but the team here at Dealhack suggests shopping online as you can usually find a coupon code to save right here. Once you’ve added everything you’re looking for to your online shopping cart, start your checkout process by entering your billing & shipping address. 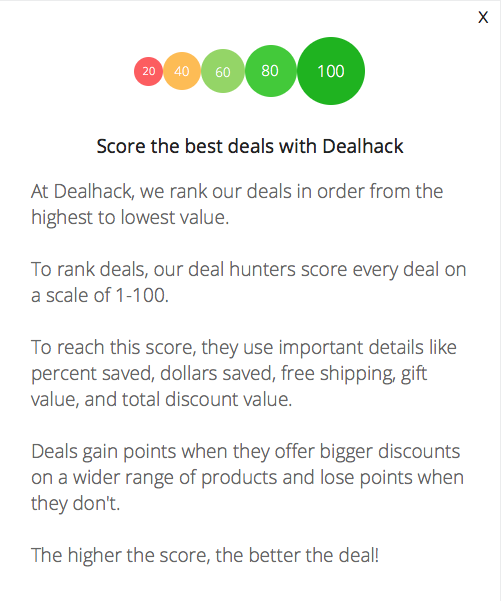 You can save on most orders when you come to Dealhack.com first as we usually have a promo code to get a discount or free shipping on your order. Pay for your order with a Visa, Mastercard, American Express, Discover, JCB, or Diners Club credit card. If you’re a big fan of Foot Locker, join the VIP program to get access to exclusive offers and special perks. Create an account for free and get a $10 discount on your next order of $50 or more just for signing up. If you spend $300 in any given year, you’ll be upgraded to a platinum membership where you will receive future discounts on every order. If you have any questions regarding products or online orders, contact their customer support team by calling 1-800-991-6815. Follow Foot Locker on Facebook, Twitter, and Instagram for new arrivals. Plus, their YouTube channel has behind the scenes videos from professional athletes and celebrities. Be sure to join the Foot Locker VIP program where you can get exclusive offers and earn great rewards for shopping online. Would you like to shop at a Foot Locker store? Click the find a store tab to find a nearby location. Check Foot Locker’s release calendar for more information about when products will become available. For die hard sneaker fans, this is the calendar for you. Download the Foot Locker app for your iOS or Android device to easily shop from your mobile device. You can view new product releases and send your friend a Shoemoji. Purchase gift cards and email gift cards ranging from $10 to $500. Gift cards can be used online, in-store, by phone, or on the mobile site. What is Today’s Best Foot Locker Promo Code? The best Foot Locker promo code right now is LKSAPR25. This code is for 'Save 25% on orders over $200'. Copy it and enter it on the Foot Locker checkout page to use it. All U.S. orders ship for a flat fee. Most of the time, you can find a promotion code here to get free shipping when your order total is $75 or more. Online orders must be returned within 90 days to receive a refund in the form of the original payment. Any returns after the 90-day window will be refunded with store credit. All returns or exchanges must be in new condition.